Maybe you are someone who would like to start an agency. Maybe you would like to transition from a being a solopreneur or freelancer doing everything yourself, to a scalable business. Then this might be for you. 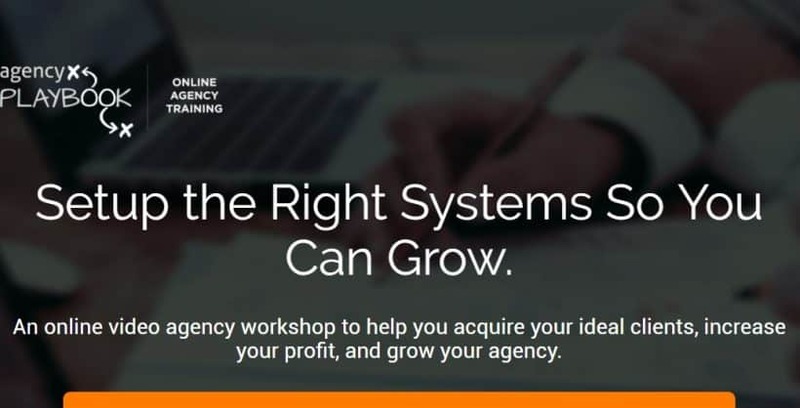 Discover how to set your agency up for success from the very start. What you should be charging and ways to define your service offering so your ideal prospects understand your value and want to become your clients. Learn how to identify your ideal clients and how you can leverage this knowledge to close more deals, and how to position you as an authority in your market, where you are attracting your ideal accounts. Learn the step-by-step sales process for getting sales conversations started, how to eliminate time-waster prospects, and how to qualify your prospects so you only work with your ideal clients. My name is Jason Swenk and I started my own agency from scratch when I was 22 years old. I get it - it's overwhelming and scary! I took the leap and ended up selling my agency 12 years later for 8-figures. Now, I'm going to help you cut through the confusion so you not only learn how to properly plan and launch your agency, but also to find and retain clients so you can build a reliable and predictable business. Do you want to land $20,000+ projects? Are you stressed about finding great clients that want to work with you? Are you feeling overwhelmed with what to do next? Discovering your success to freedom could start here. One of the first goals we will have for you is for you to land that first $20,000 engagement, which can drastically change your world. You’ll feel a huge relief as you transition from struggling and feelings of uncertainty to freedom and enjoyment of your agency. Future Agency Owners Who Want Freedom To Work With Who & What They Want To Create. You have clients waiting to work with you. I'm here to make sure that happens. Enroll now while you have a chance. I'm excited to work with you to make this happen! Do You Want Independence, Flexibility, and Unlimited Opportunity? Jump Start My Agency was built with you in mind. 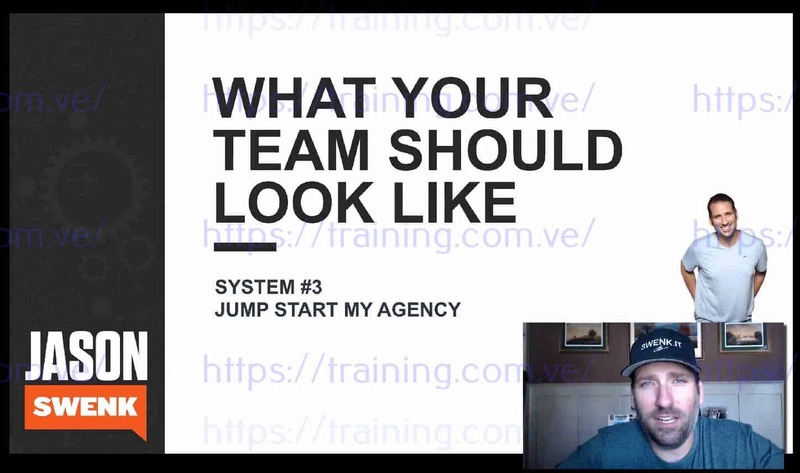 If you're a first-time agency owner or an agency under $300k, and you're looking for step-by-step instructions (and help along the way from me), this is the course for you. How to set your agency up for success from the very start. What you should be charging and how to increase your prices. How to overcome your own fears and client objections so you can charge what you’re worth. Ways to define your service offering so your ideal prospects understand your value and want to become your clients. A plan on how to build your revenue stream and net more money. How to identify your ideal clients and how you can leverage this knowledge to close more deals. 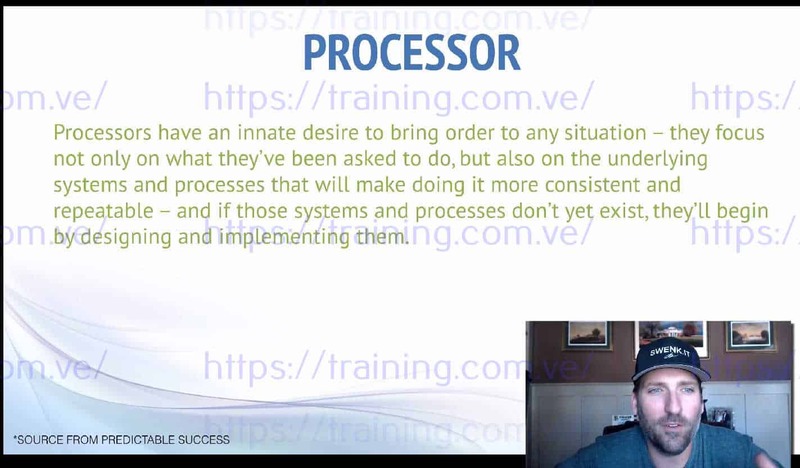 The Authority Algorithm so prospects will pay you what you deserve. How to position you as an authority in your market, where you are attracting your ideal accounts. The way to position your agency as "The Choice" rather than just "A Choice." Why and how to build a team so you are not a prisoner to your business. Who your first hire should be, and how to structure your team. The ins and outs of business partnerships, and how to structure them for a win. Maximizing productivity and the efficiencies in automation, delegation and outsourcing. The step-by-step sales process for getting sales conversations started. How to eliminate time-waster prospects, and how to qualify your prospects so you only work with your ideal clients. How to create and present a proposal that is not frustrating or time consuming. How you need to position your agency for success after you win the engagement. How to overcome your prospects objections so you can win more business. Learn how to prevent the prospect from going silent after you send the proposal.